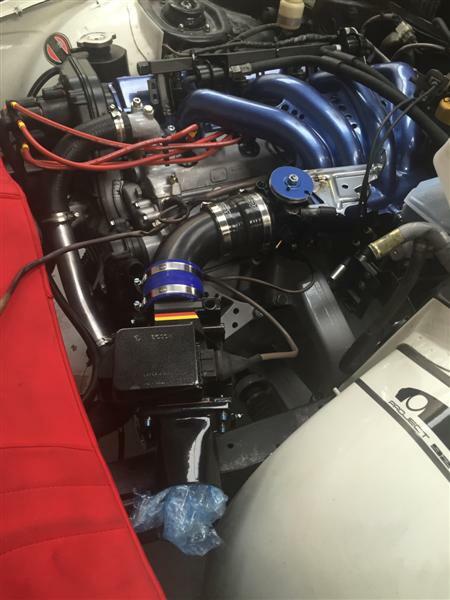 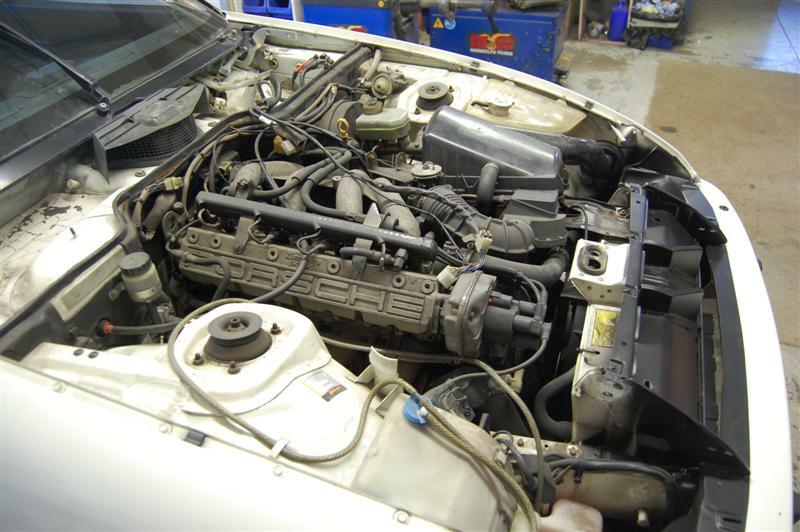 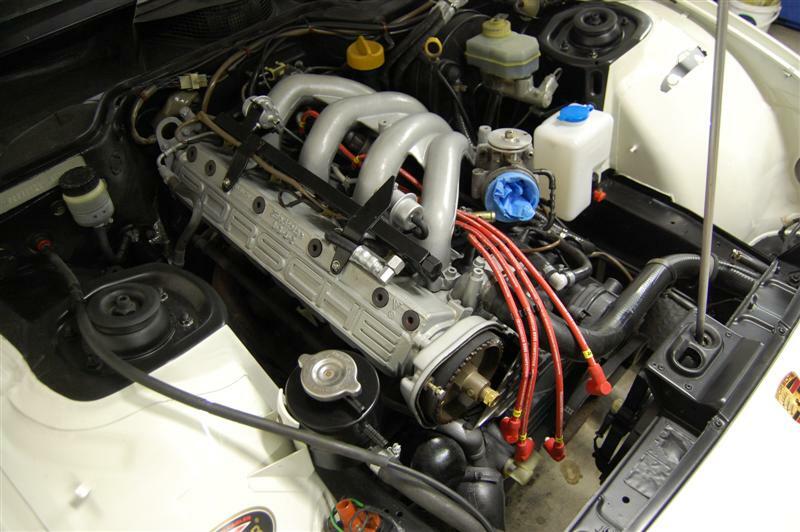 The Engine Bay……..28 year old and needing a good clean and repaint….. 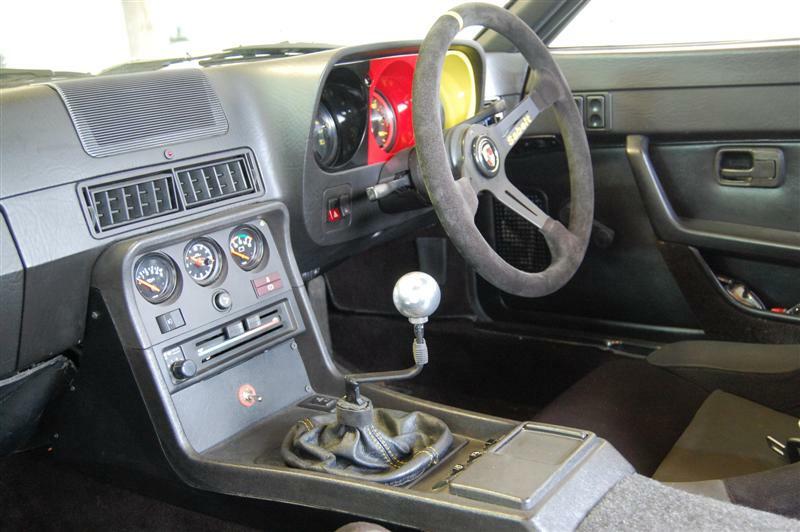 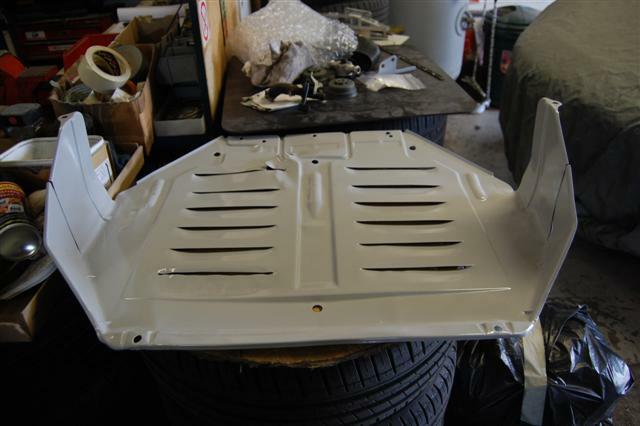 Inner wing panels in Alpine Weiss (White)……. 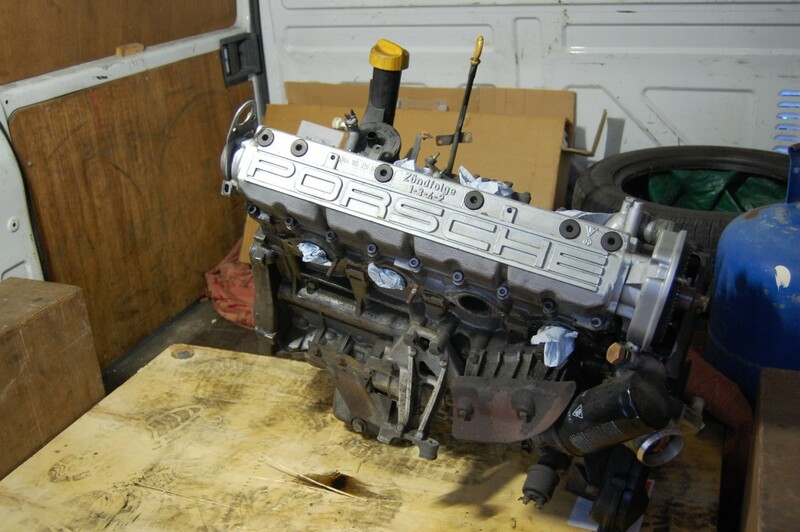 Looking good, but then………developments then changed and a decision was made to take this engine out ! 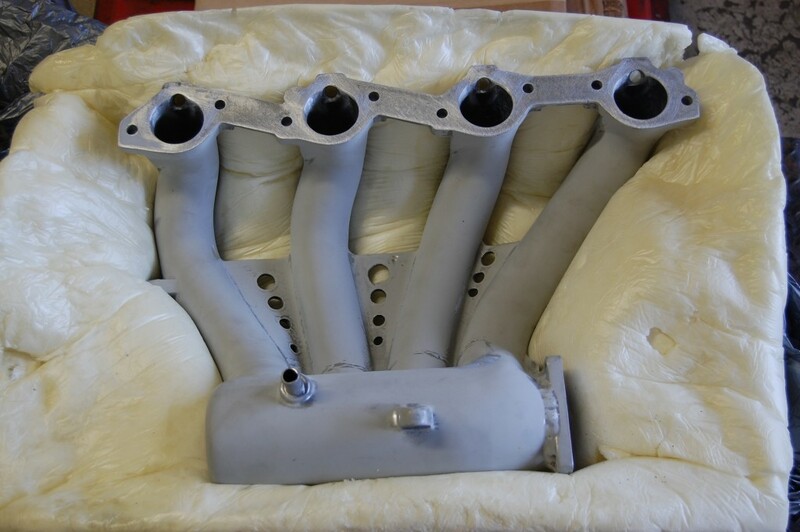 If a special one off more powerful New Engine was fitted to match the lightweight chassis the car would not only obtain a higher power to weight ration from all the total weight reductions (Over 250Kg !) 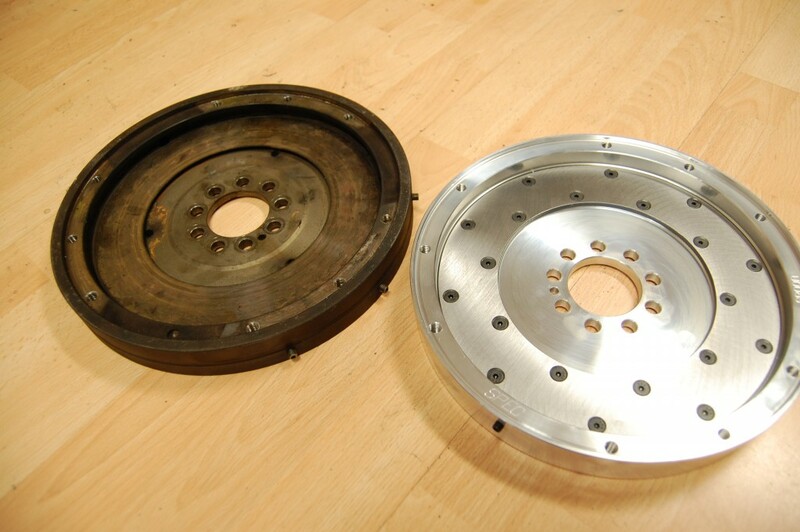 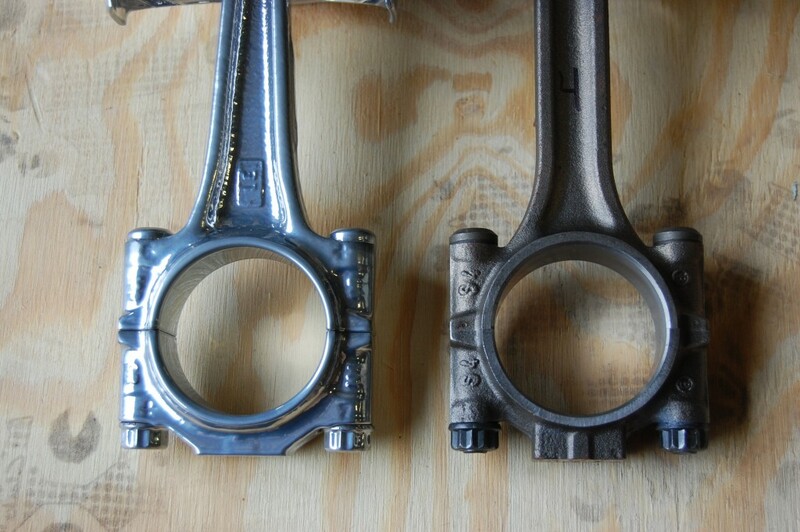 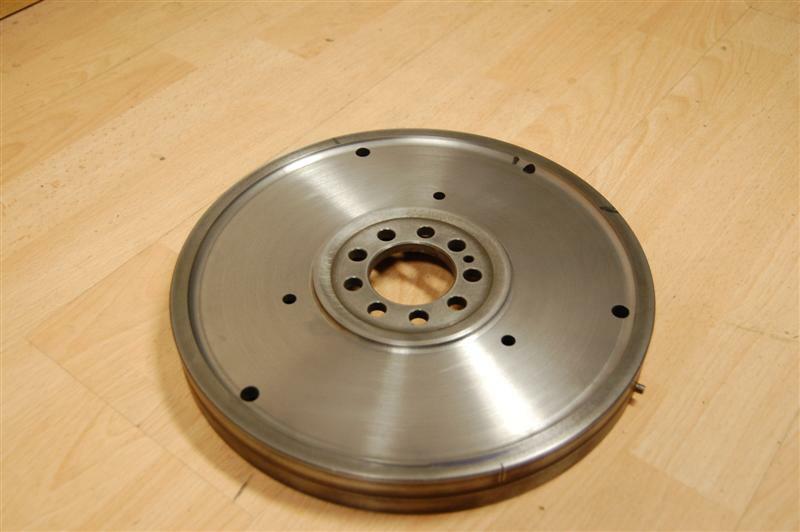 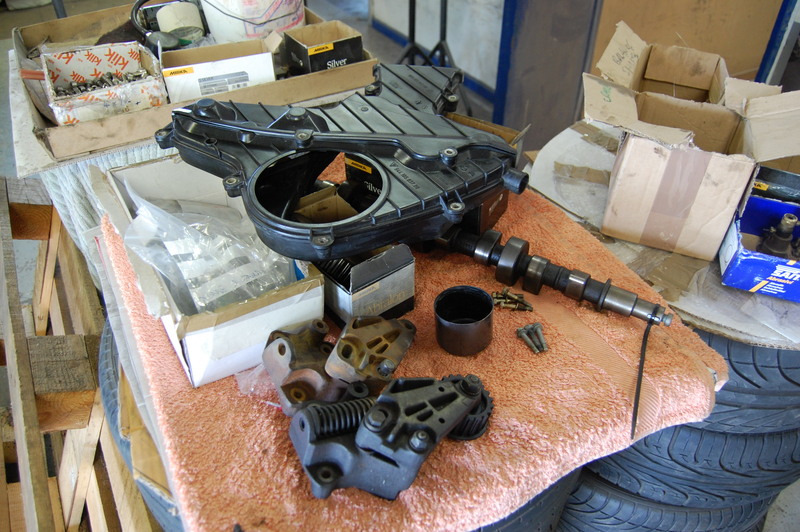 but also increase further with more engine power..
Orignal cast 2.5 Litre piston on the left…..New Forged on the right……. 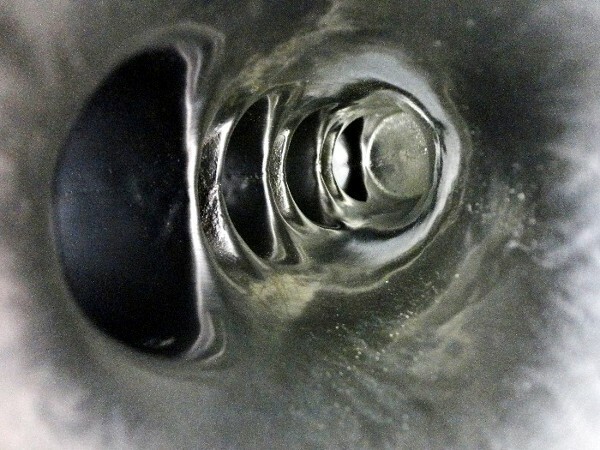 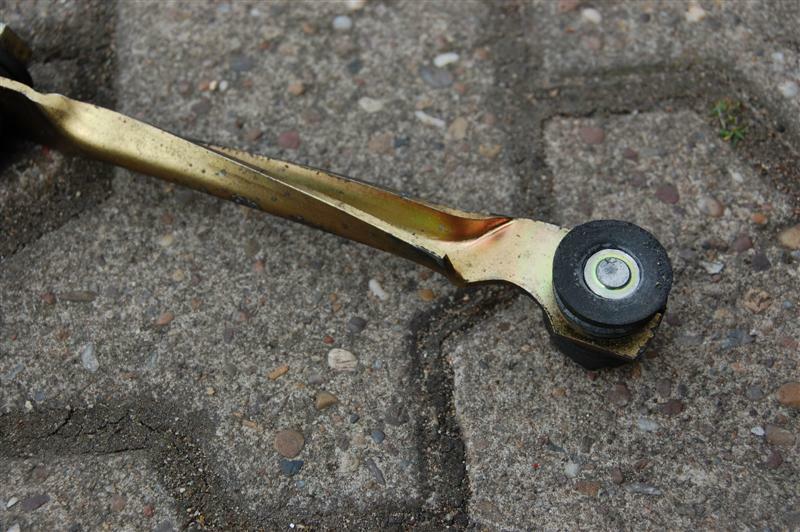 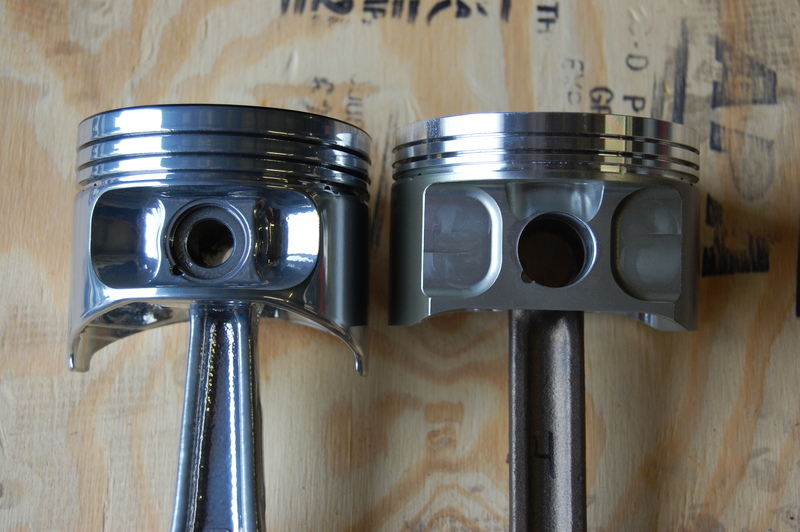 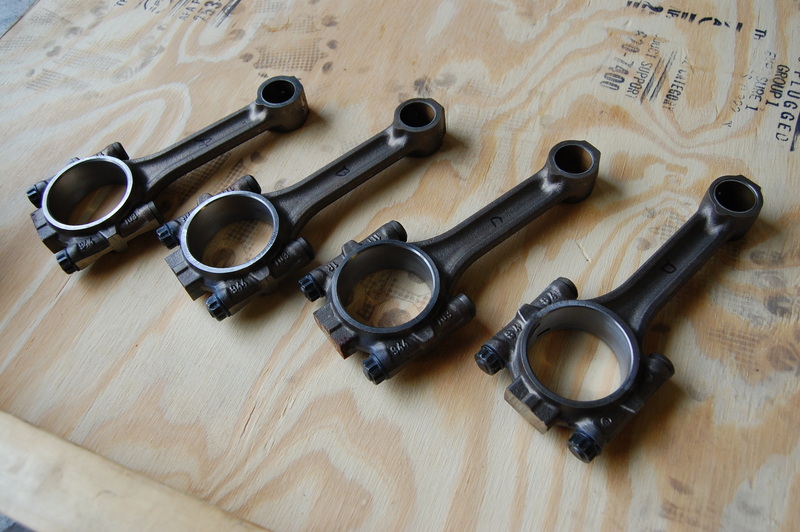 You can see how much slimmer the lighter forged Piston is, also the forged rod…. 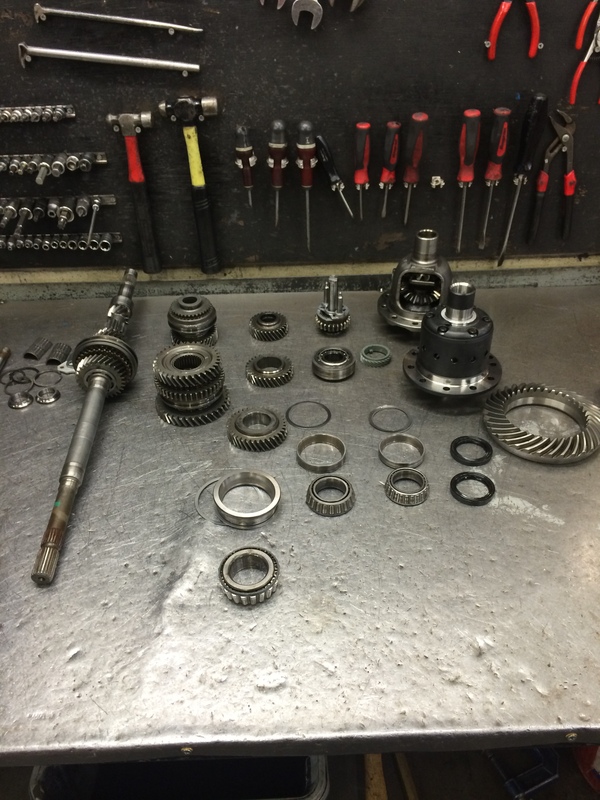 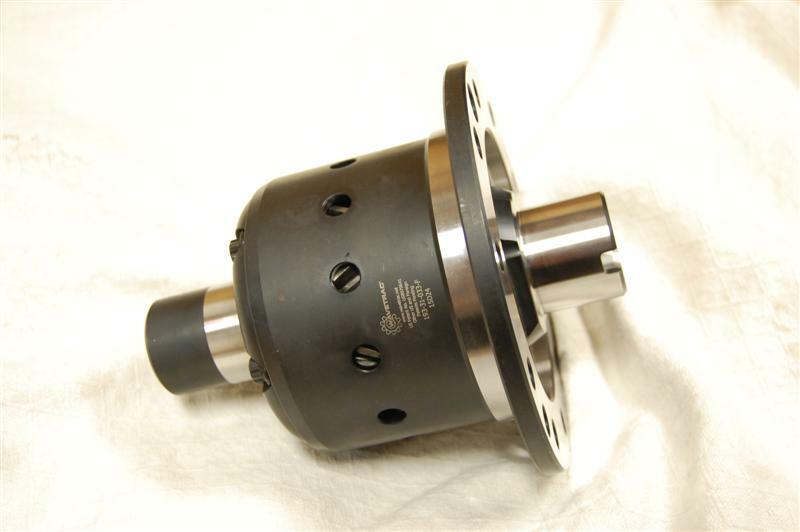 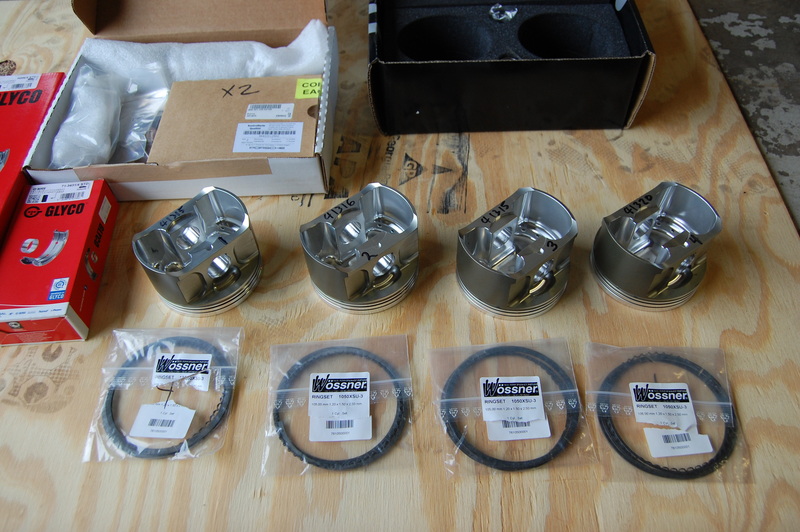 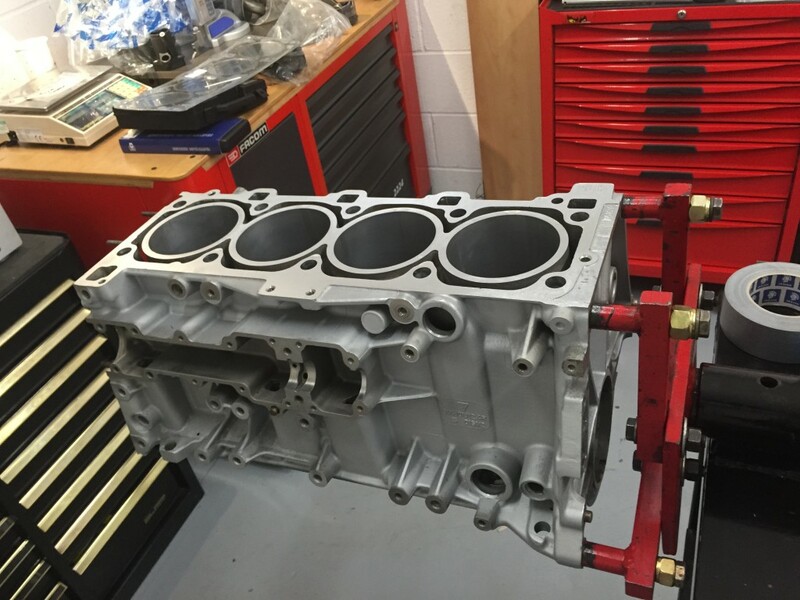 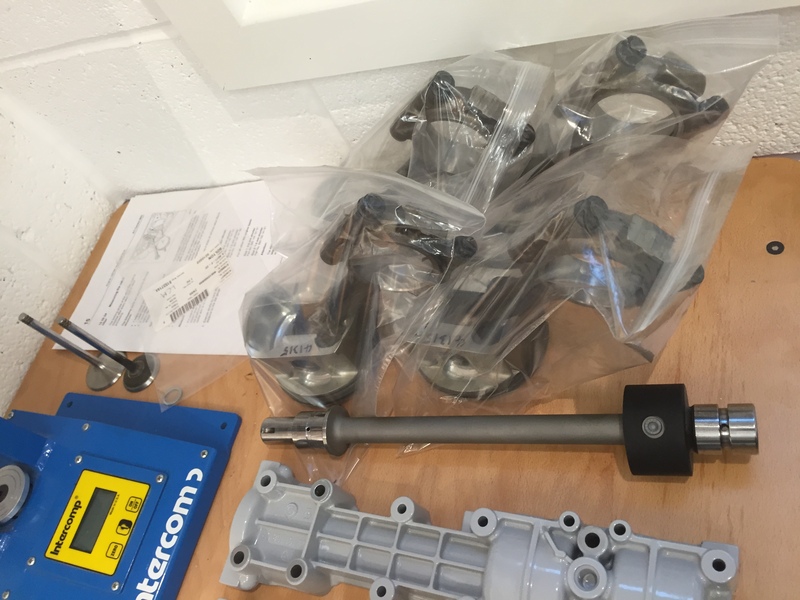 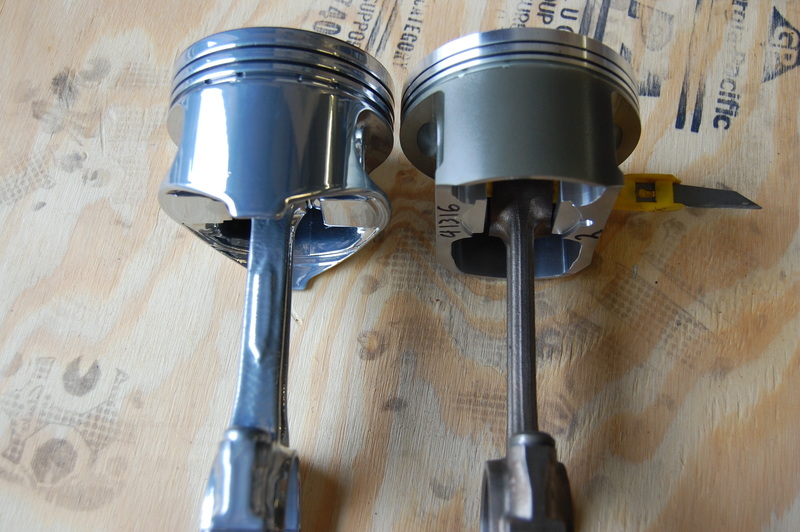 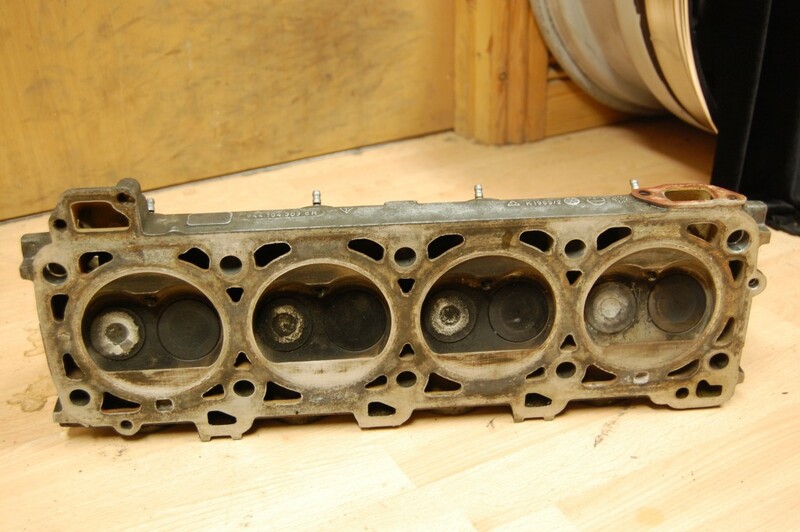 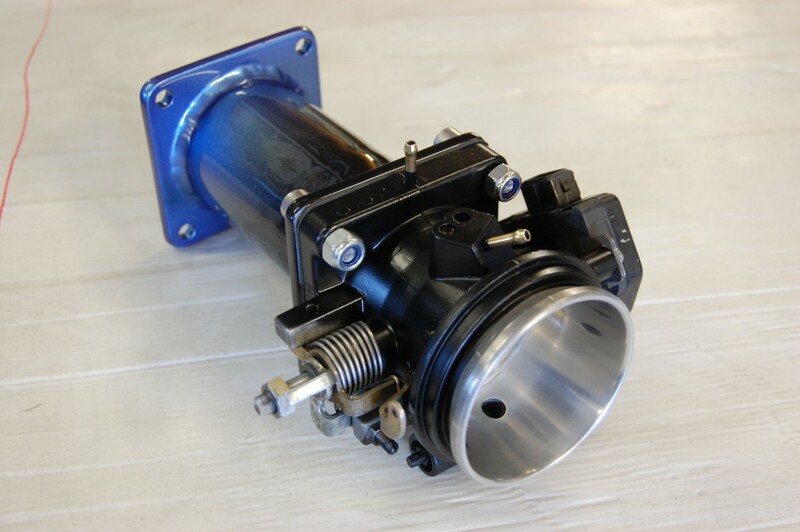 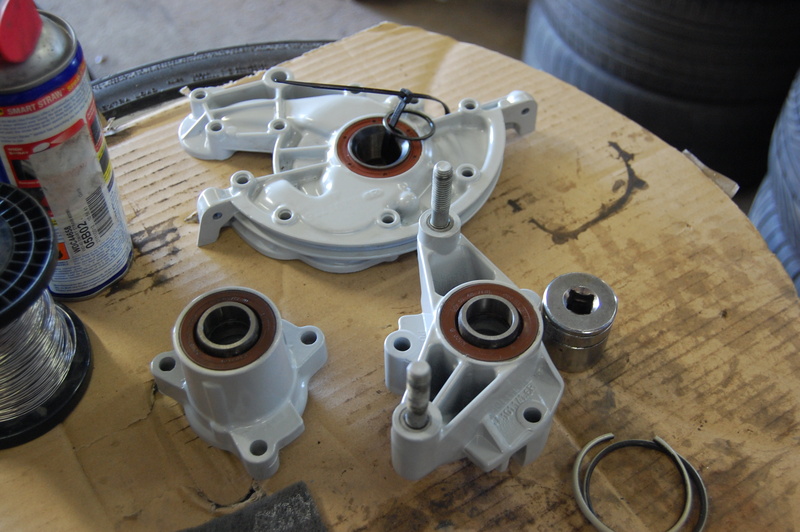 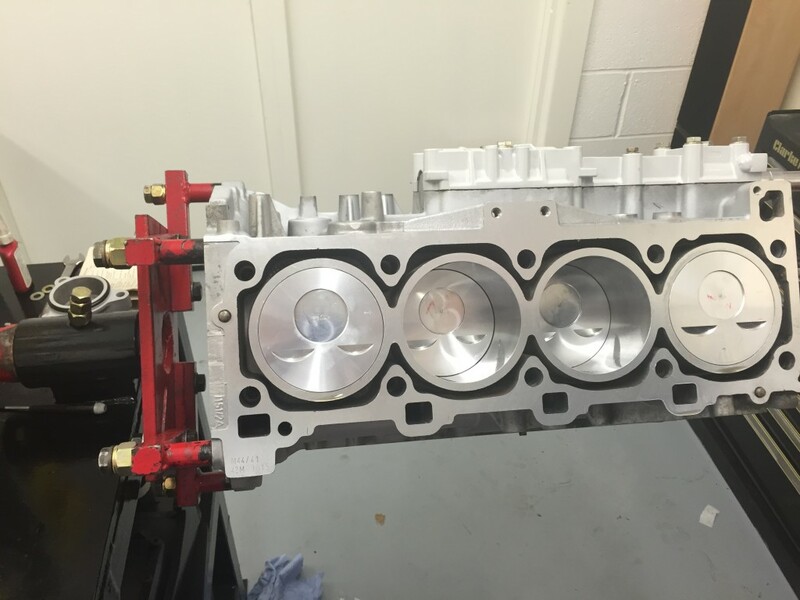 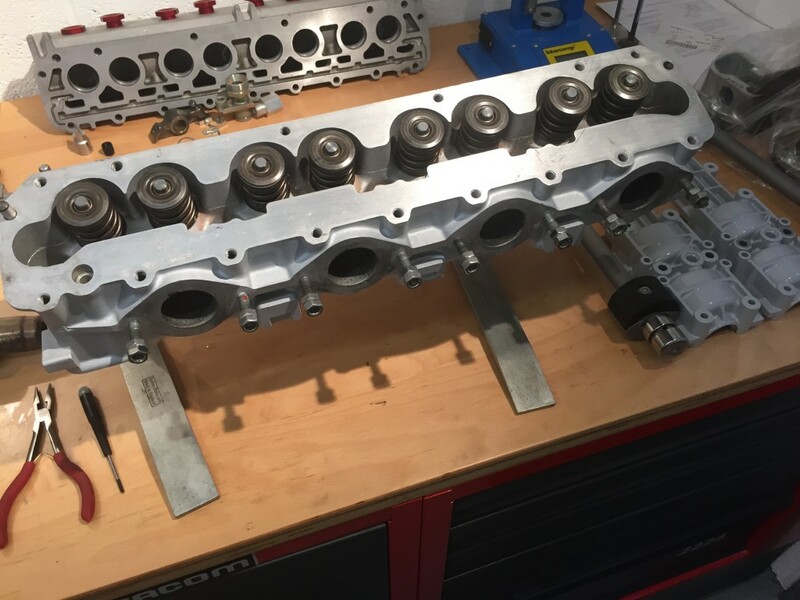 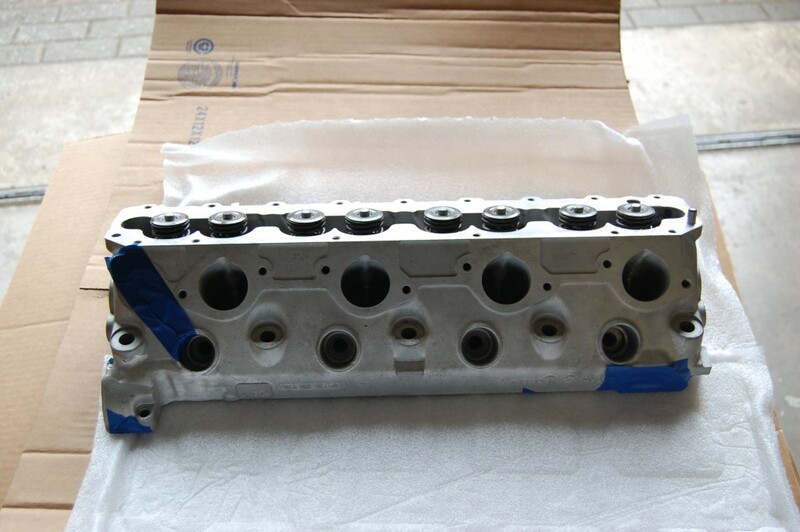 Each piston capacity is just over 675cc x4 cylinders with 2 valves per cylinder….. 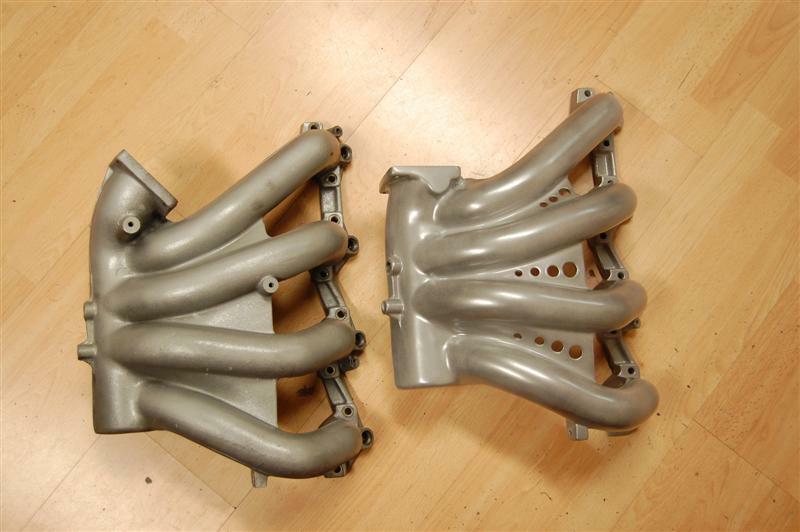 But an even lighter Aluminium Spec (USA) item was then decided on…. 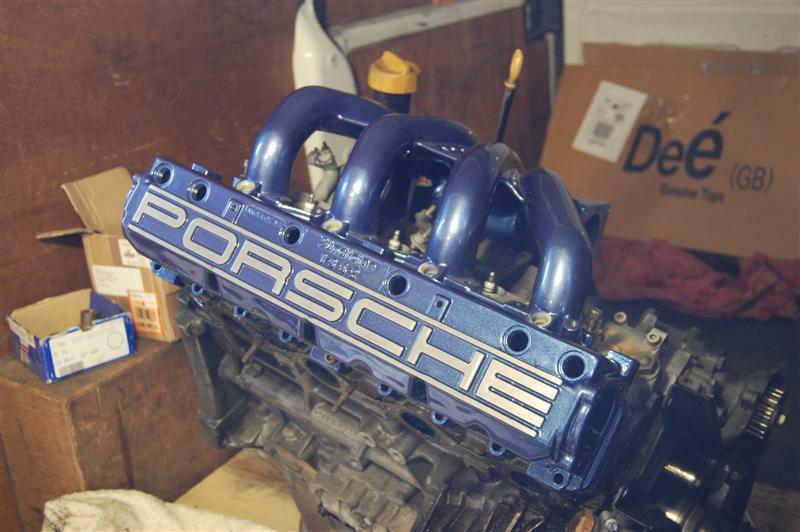 Which only weighs 2.7 Kg ! 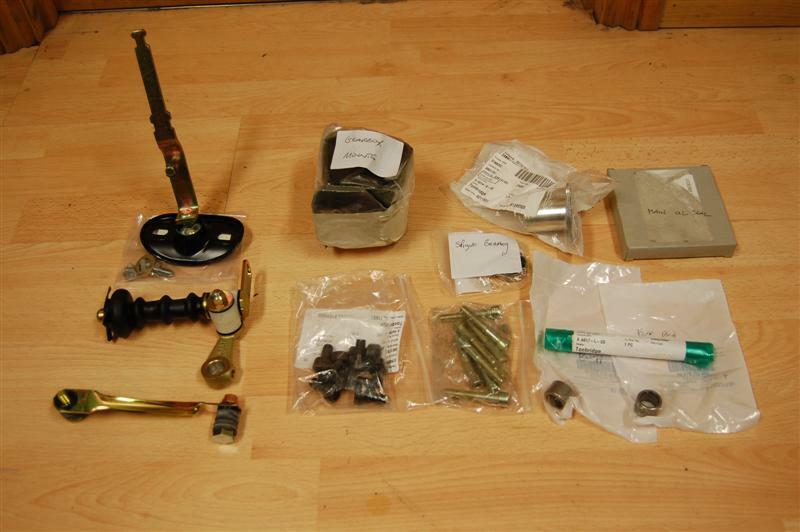 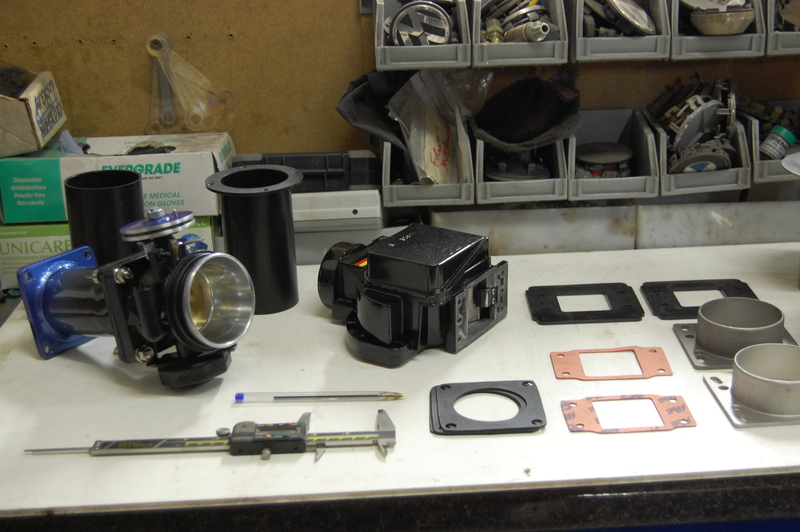 Many parts and components were required to completely build the new engine..
On the left is a modified cut down & drilled (Lighter) Alternator bracket which will carry a 3kg Alternator and not a 6kG version as the original bracket did on the right! 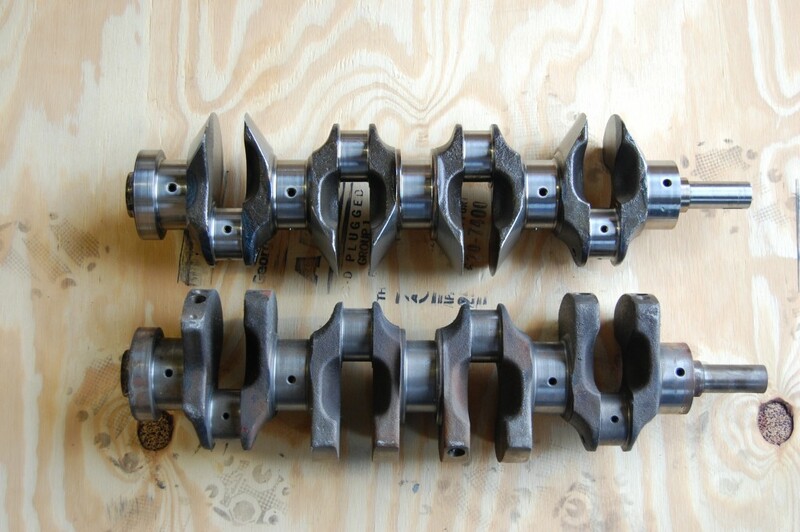 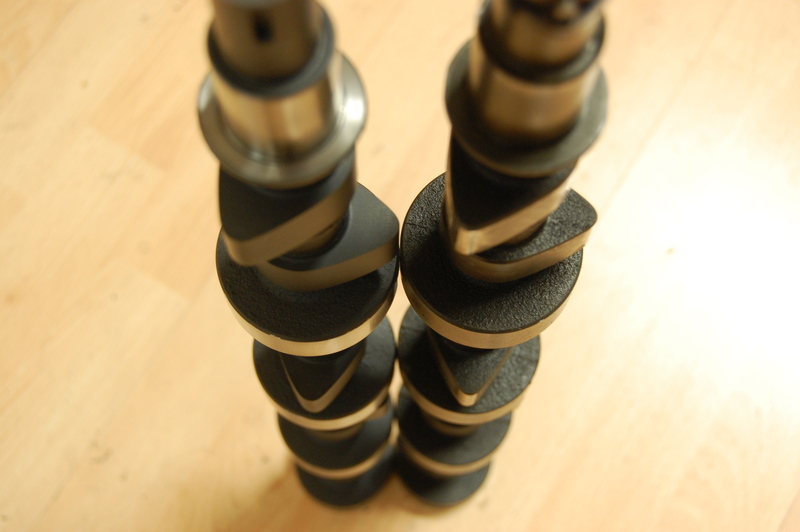 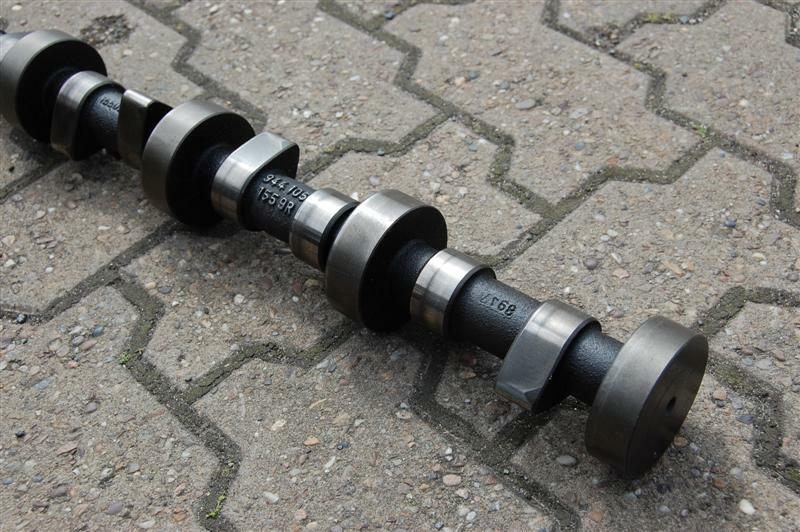 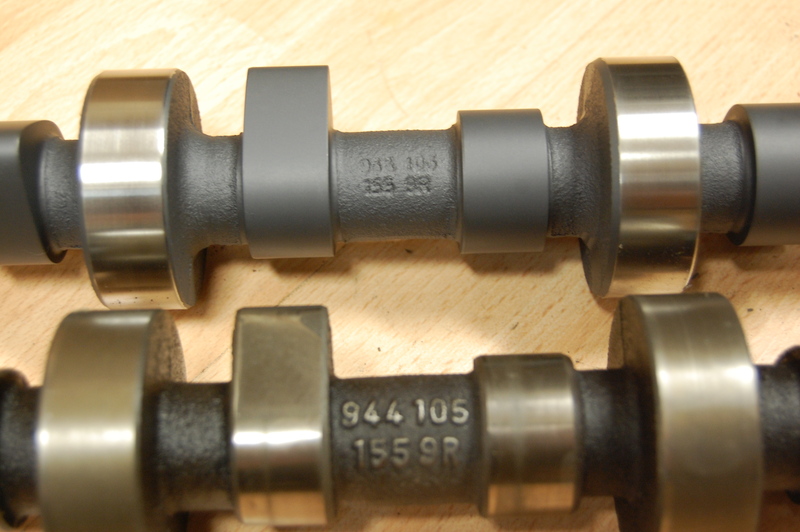 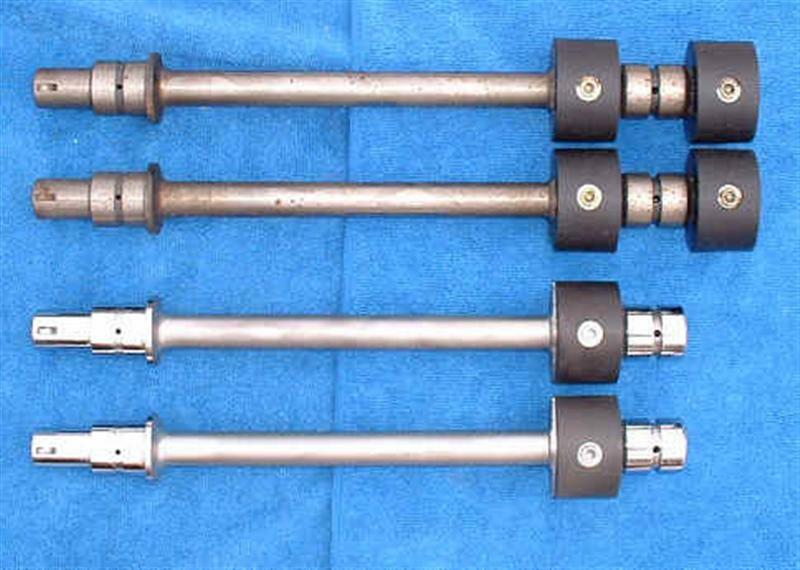 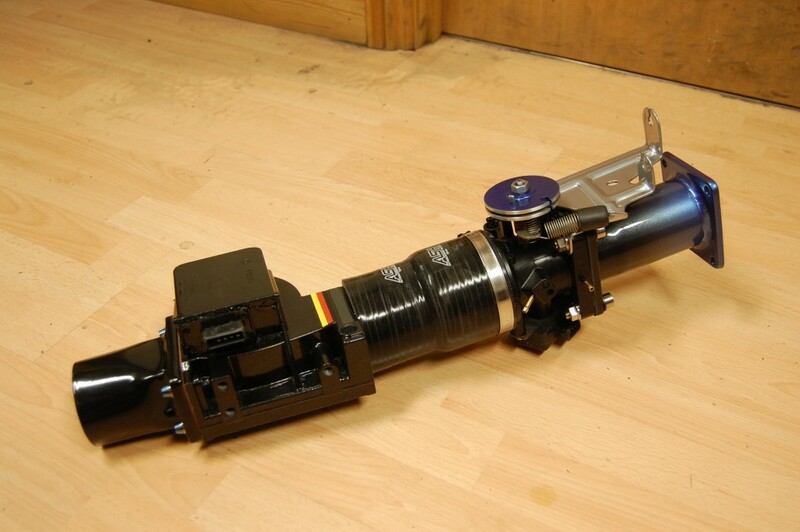 The original Camshaft was identified as there are 2 versions……. 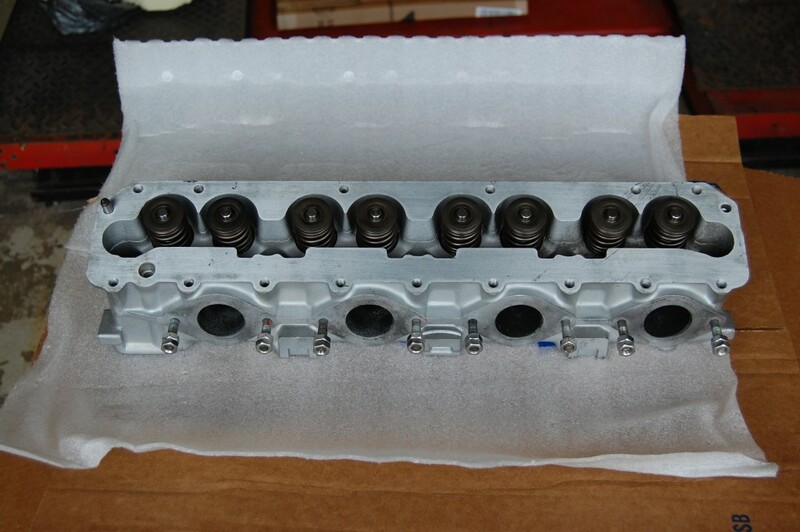 And a new special profile was selected and made in the USA by Web Camshafts from California. 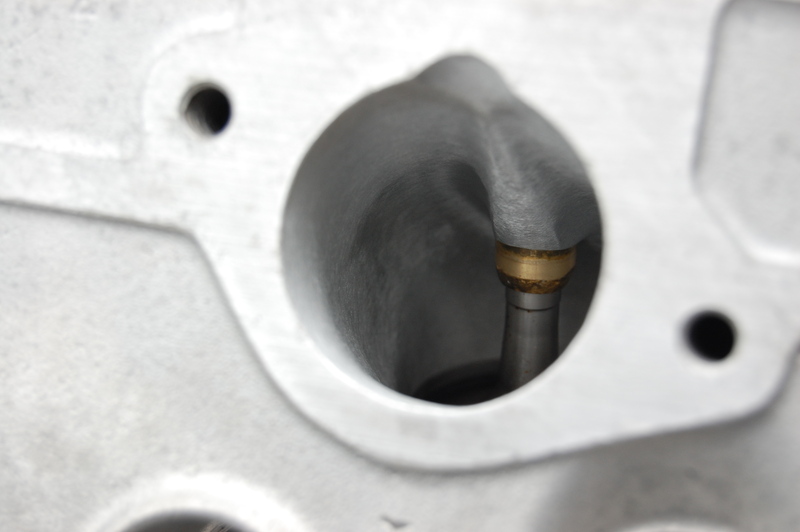 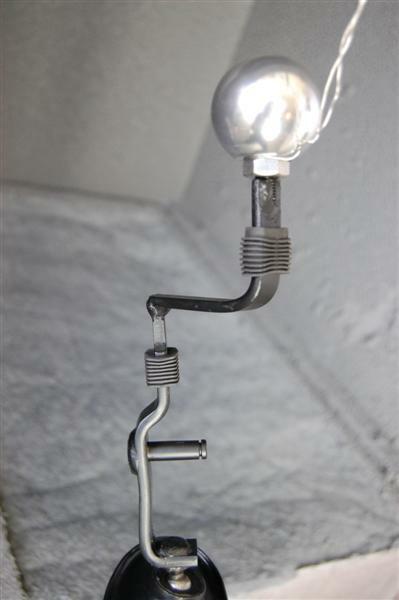 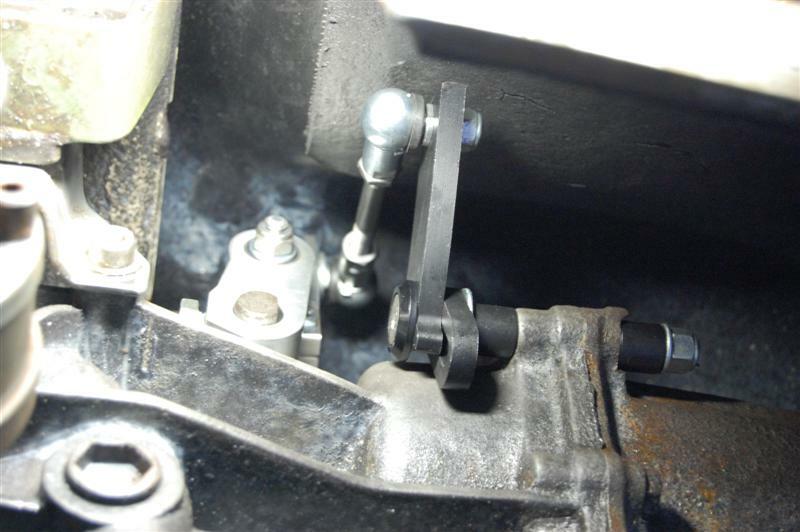 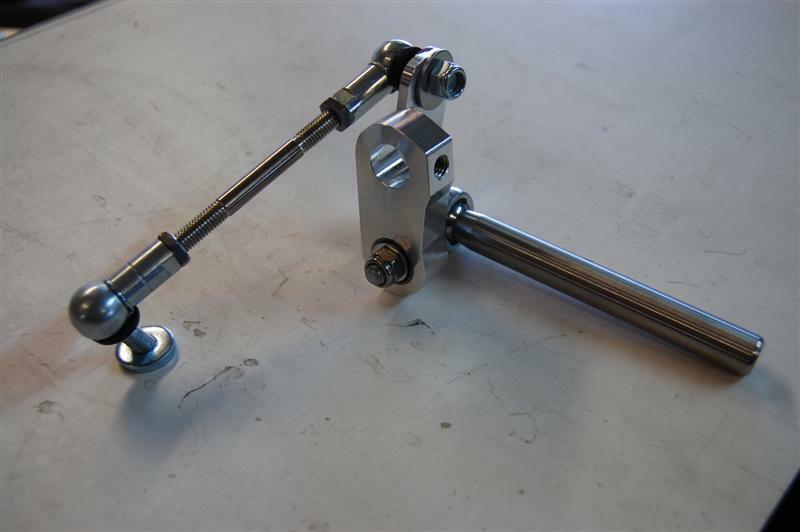 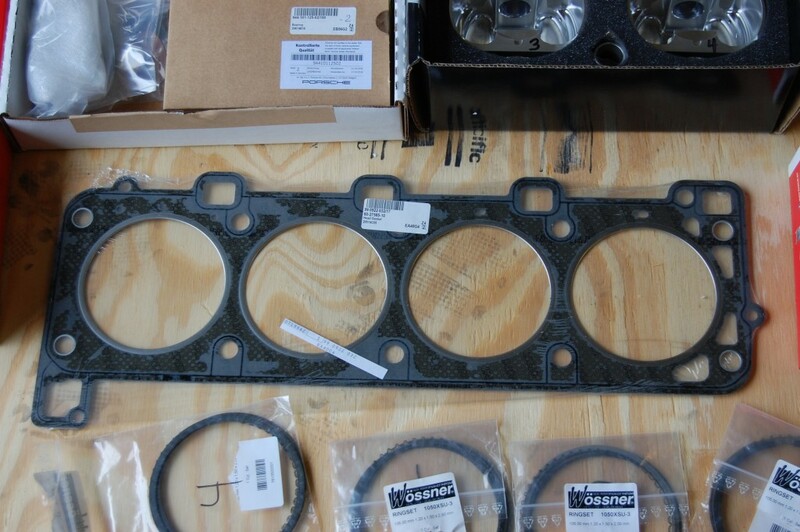 between the inlet and exhaust valve’s opening…..
especially in the mid RPM range…. 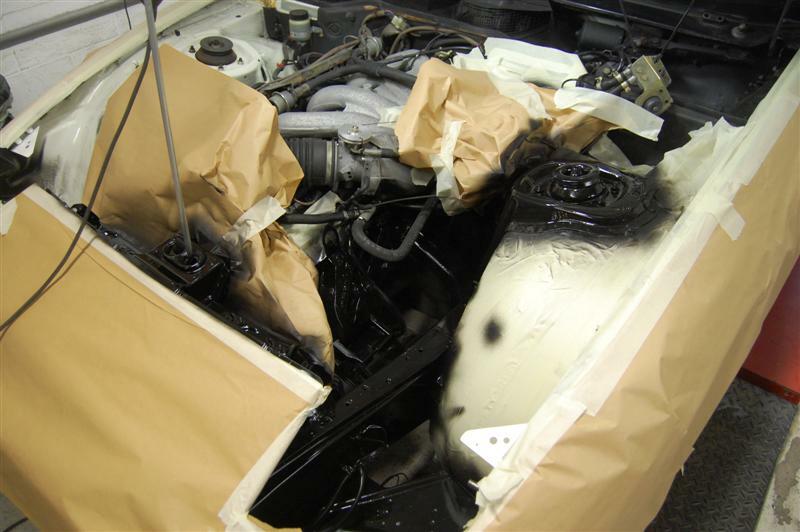 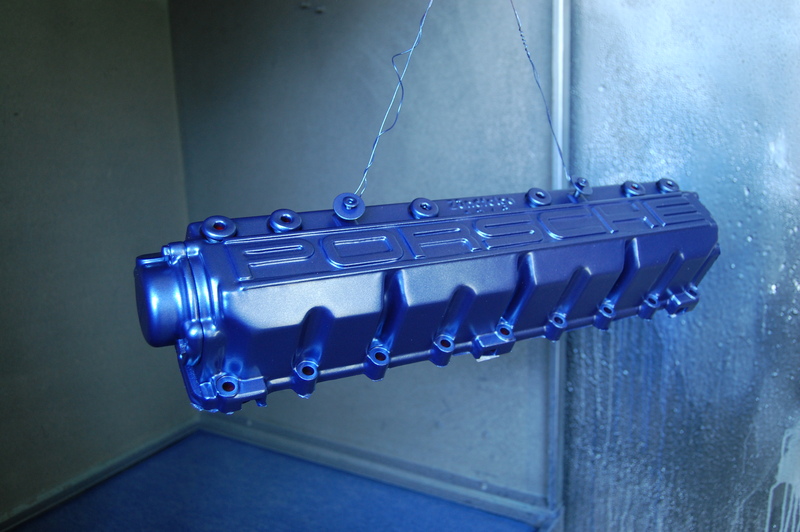 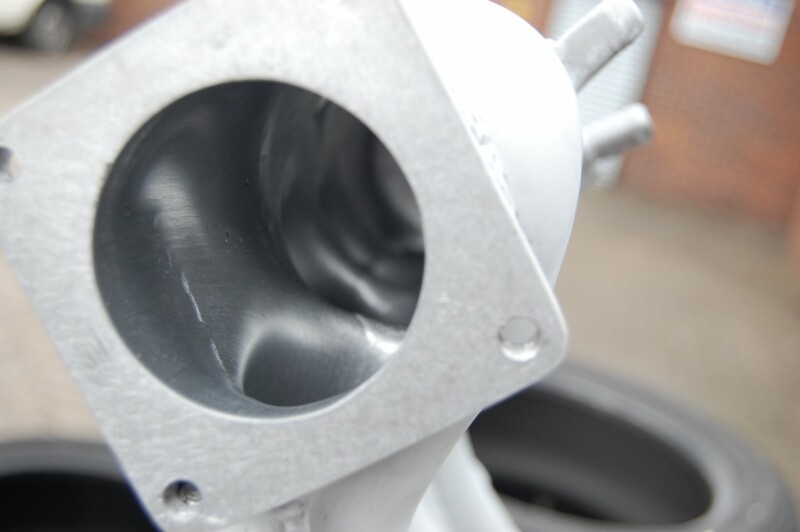 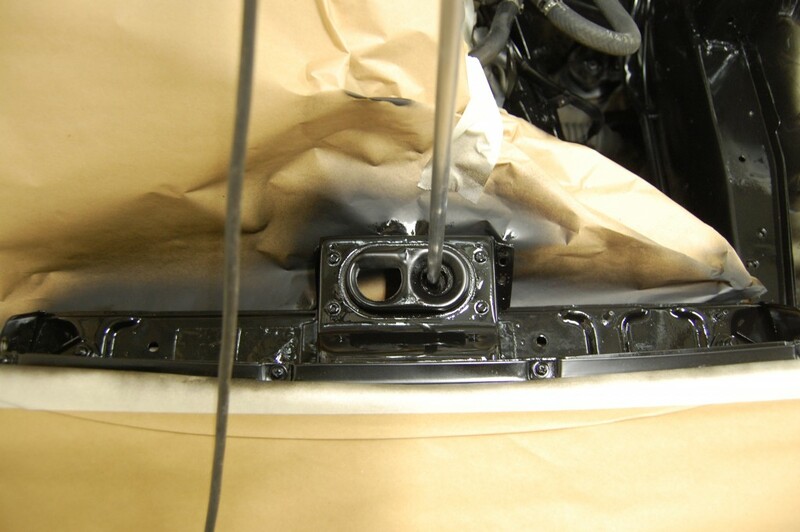 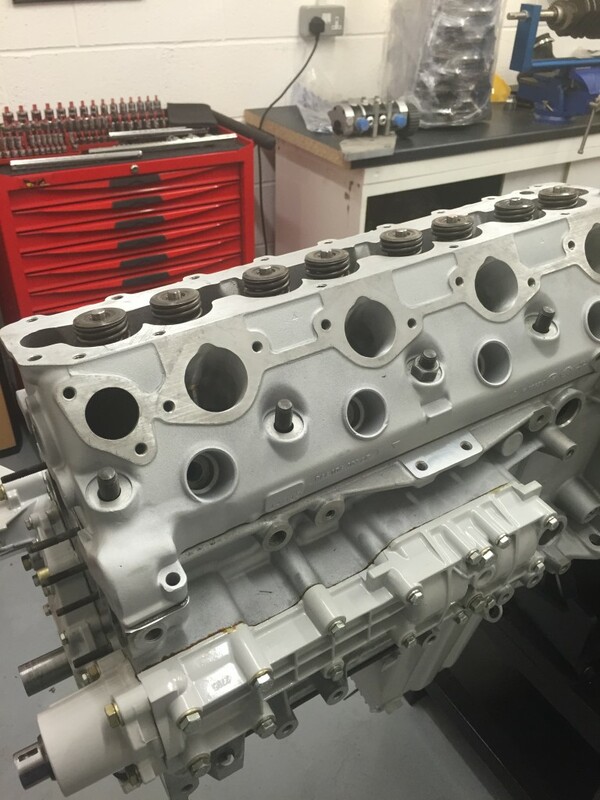 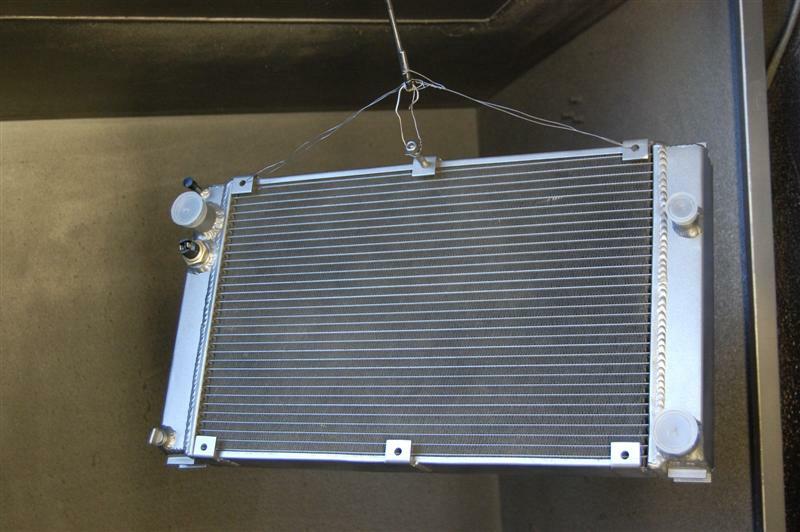 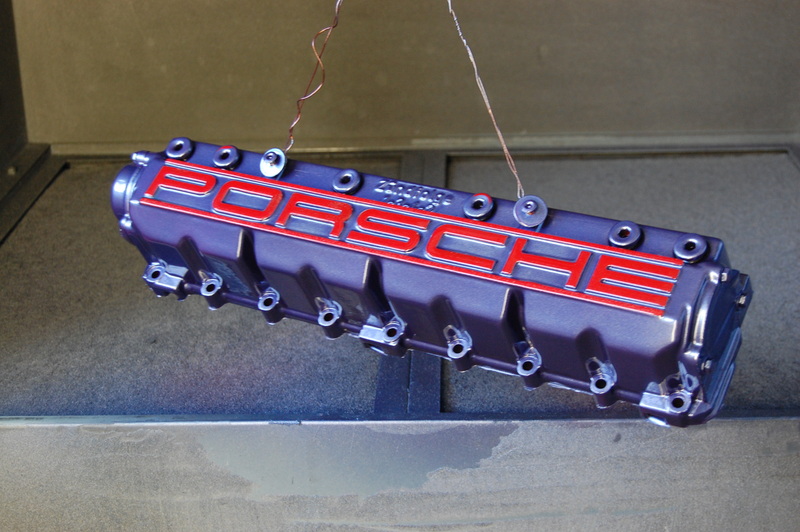 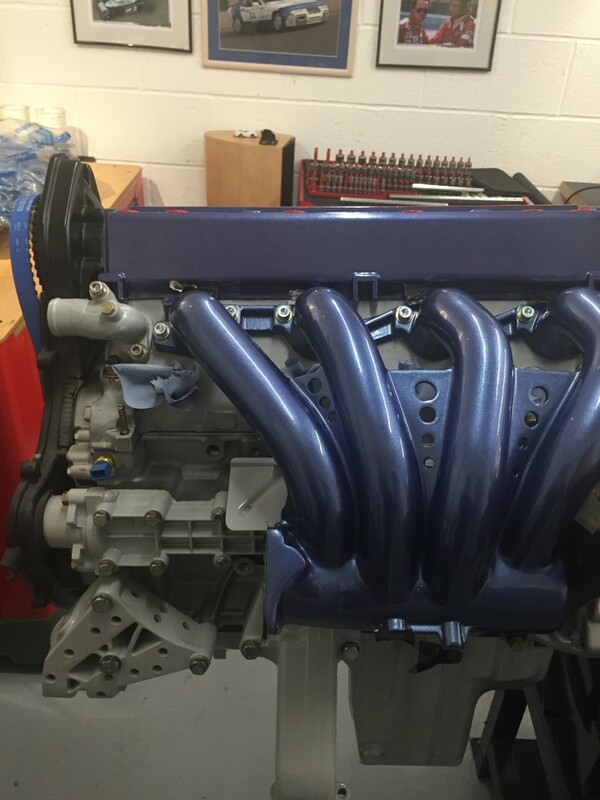 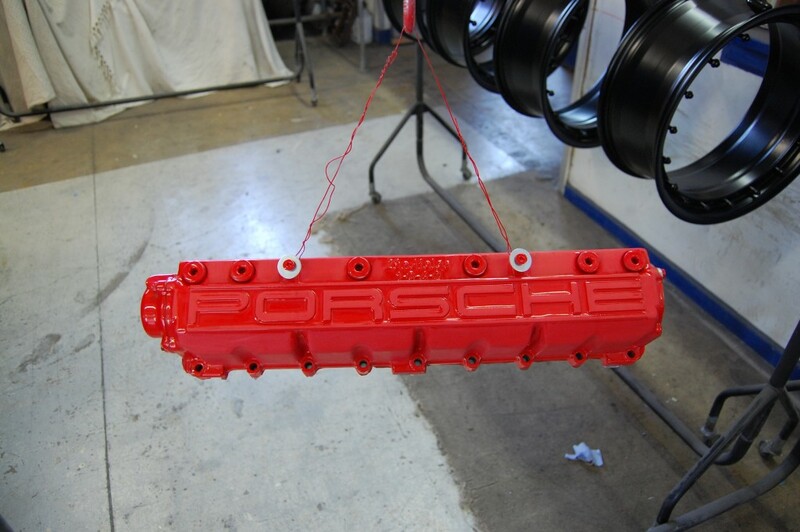 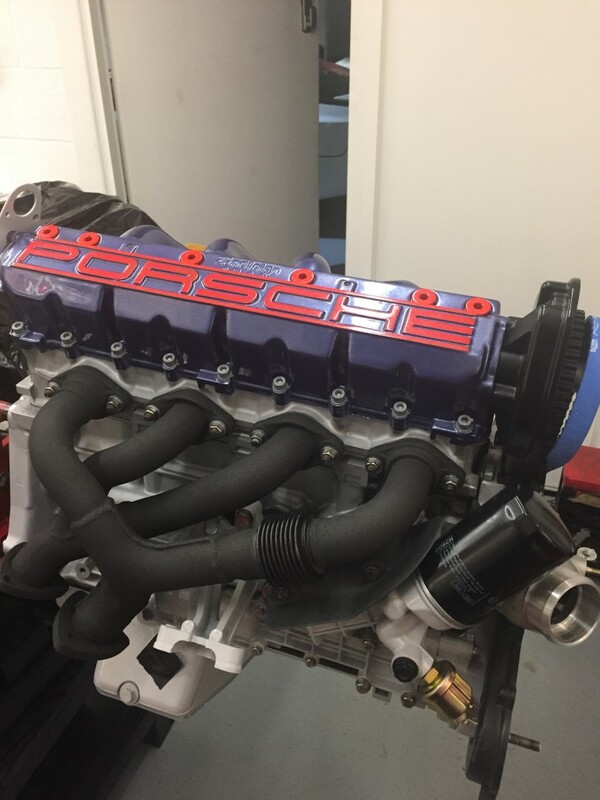 on to the old engine…..
Powder Lacquered should be looking good! 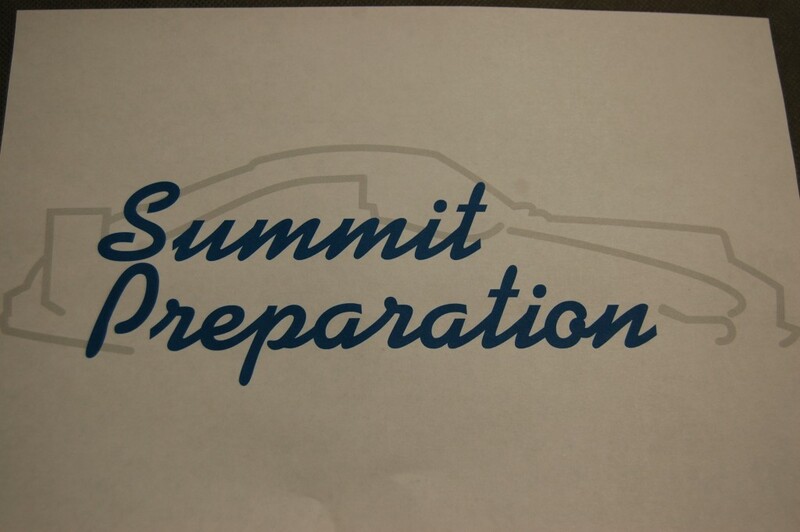 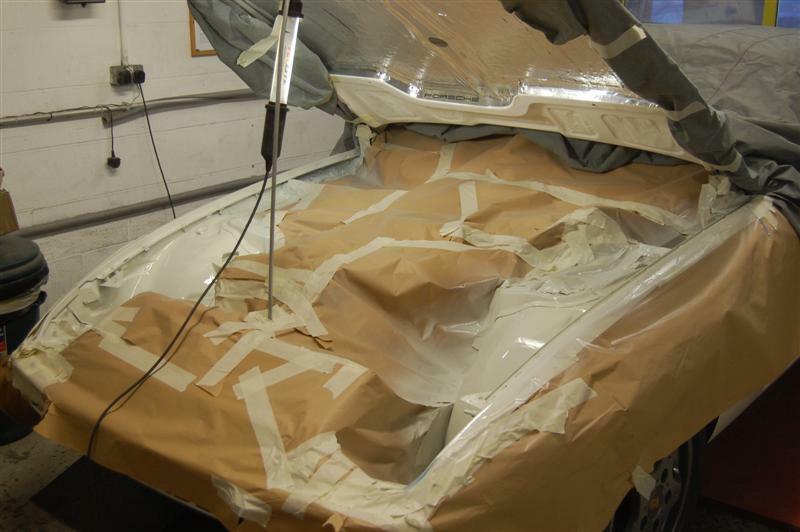 The bottom and ends have been masked using a special high temp tape……. 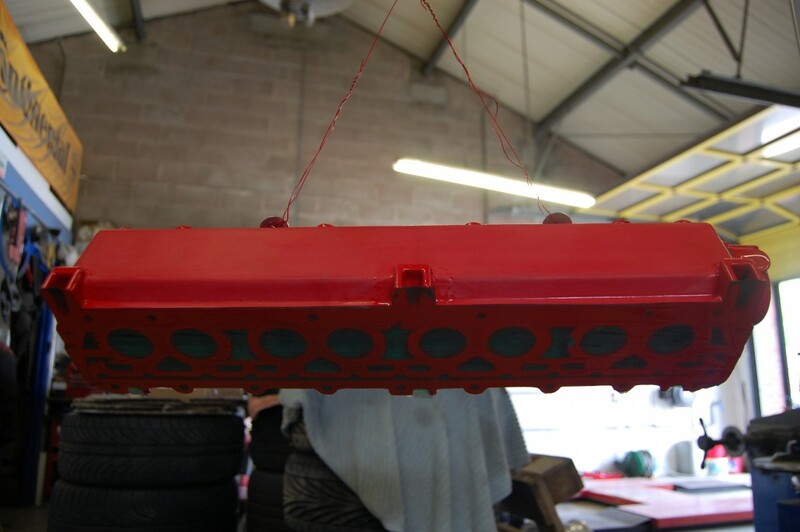 sander revealing the red underneath on the Logo…. 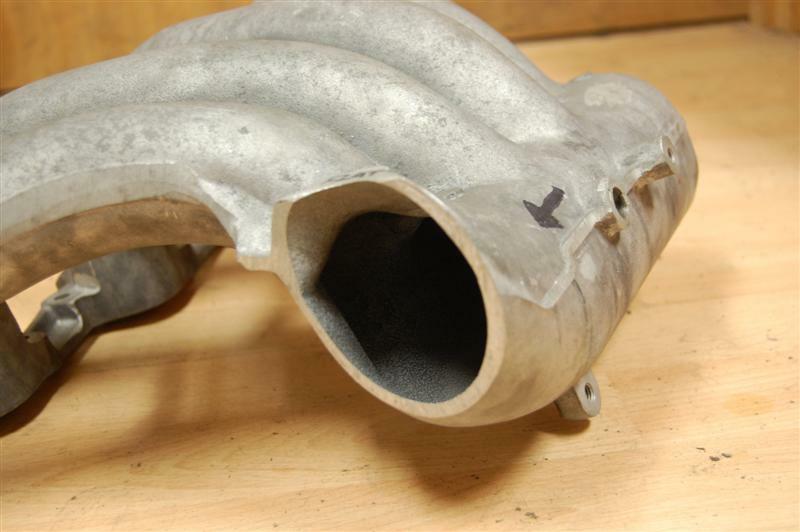 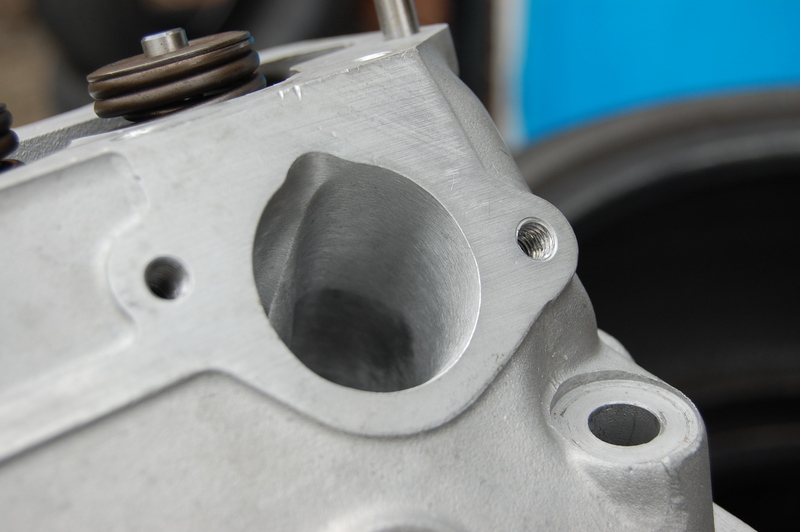 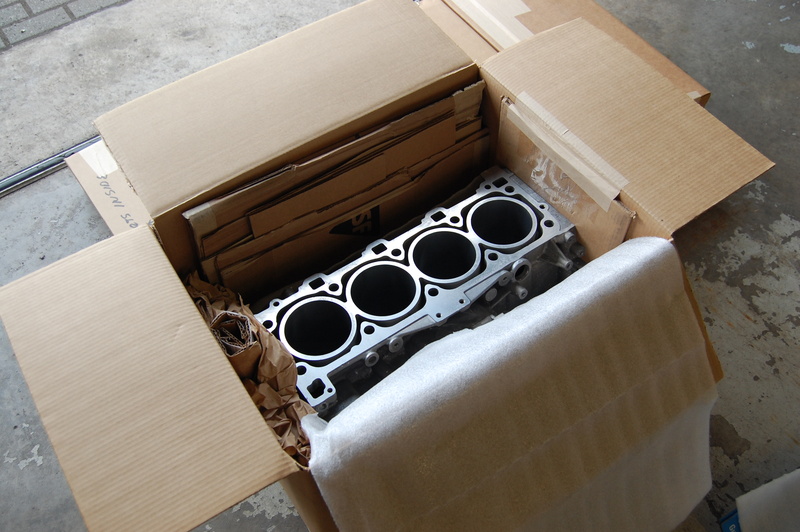 I Cut off the swan neck, and made the throttle body entry more straight……. 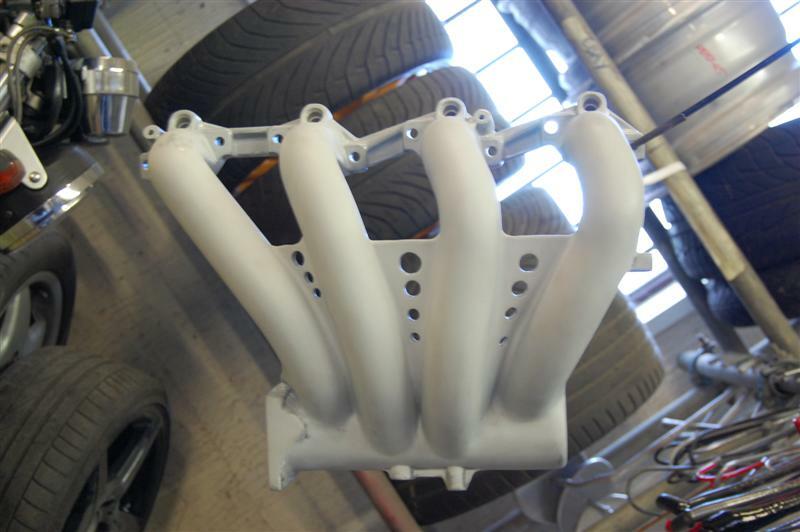 Powdercoated in Primer ready for a colour…. 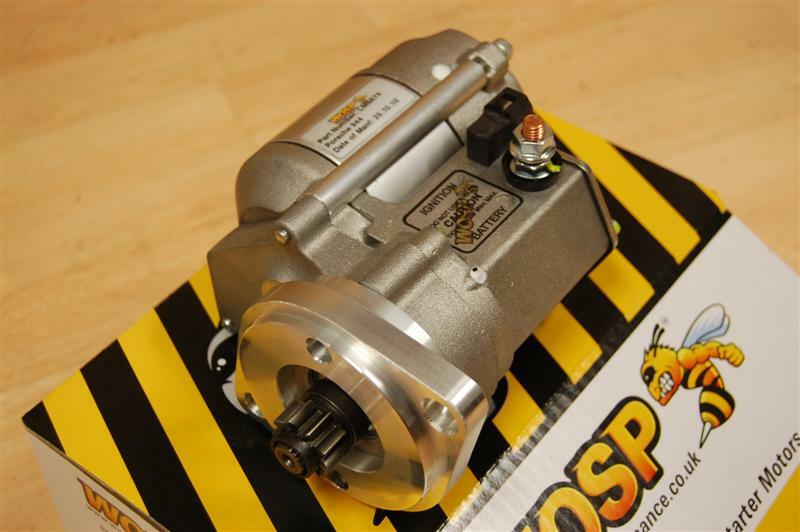 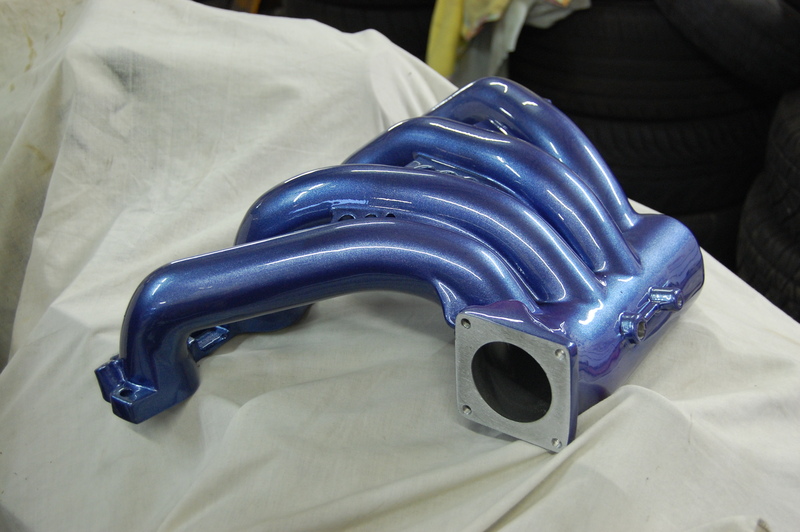 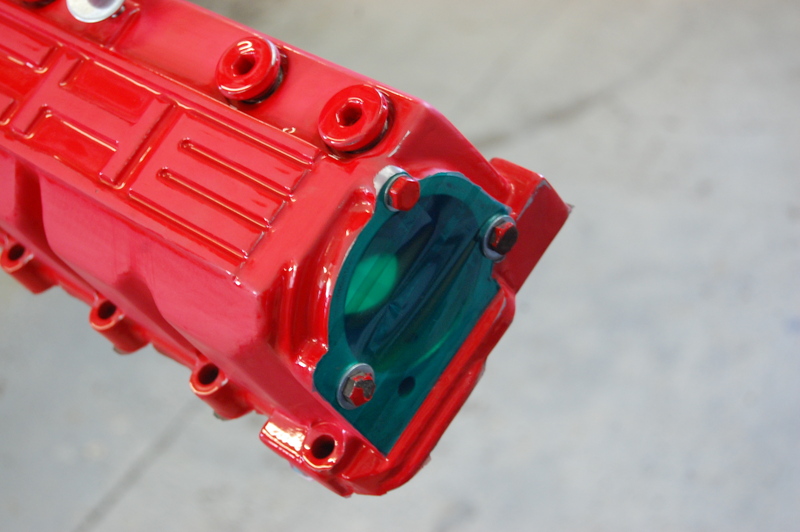 Powdercoated to suit the Blue Inlet and Black Throttle body…………. 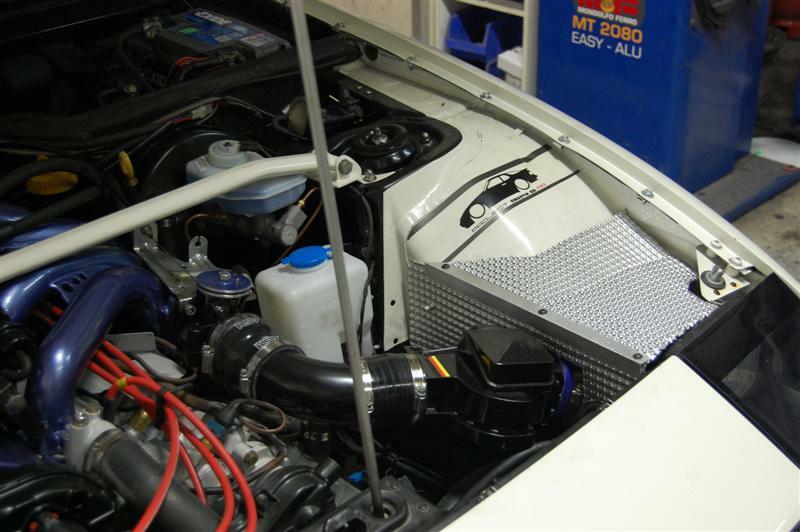 But to get the Engine running first a quicker system has been installed. 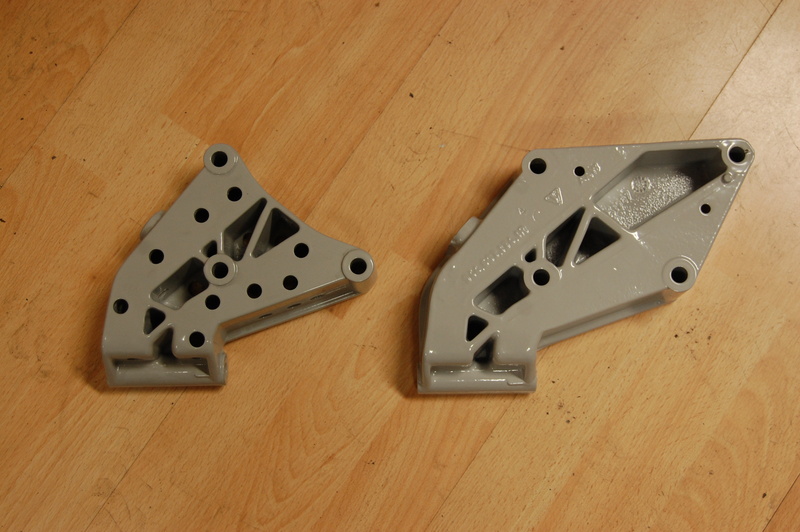 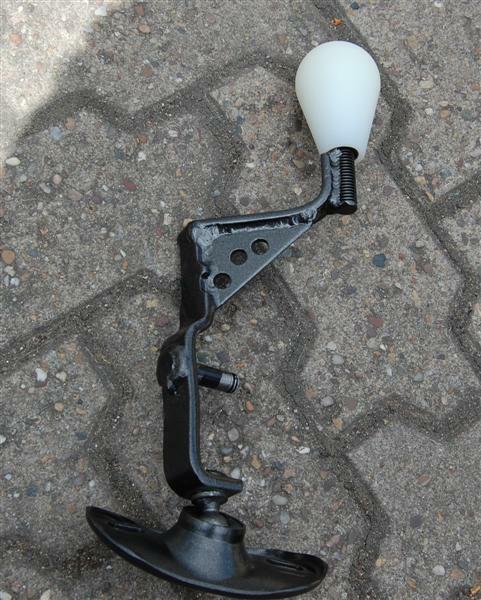 The original is aluminium & plastic but………….it’s too heavy ! 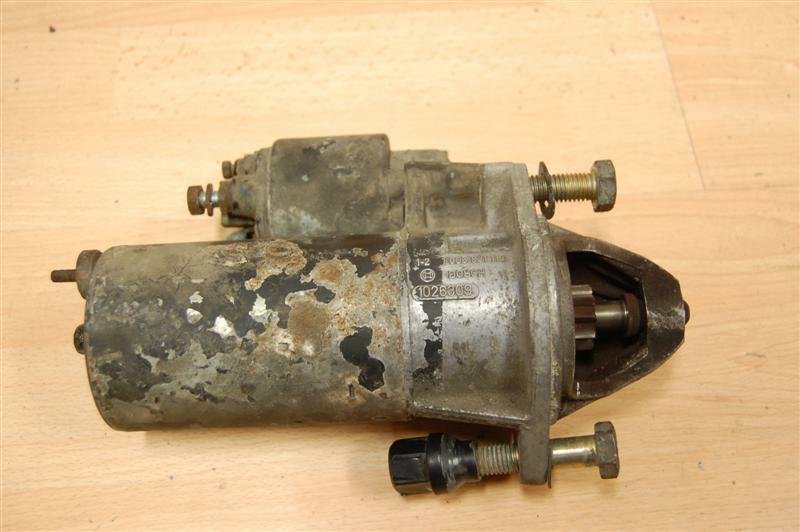 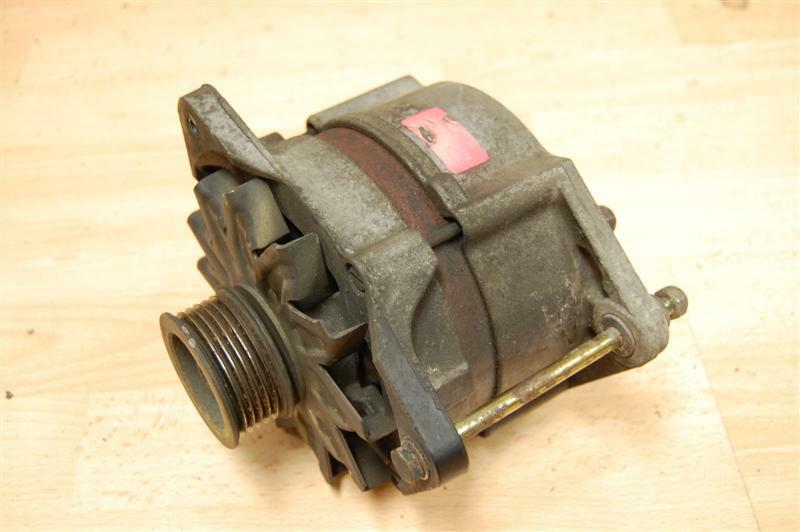 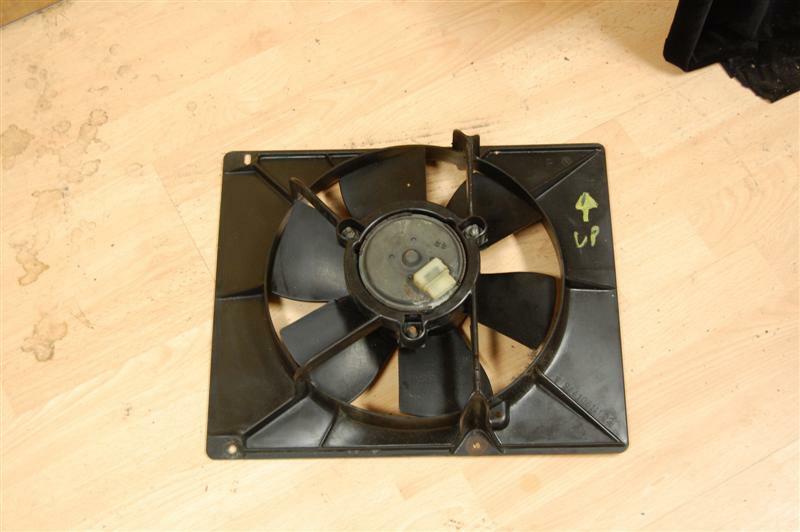 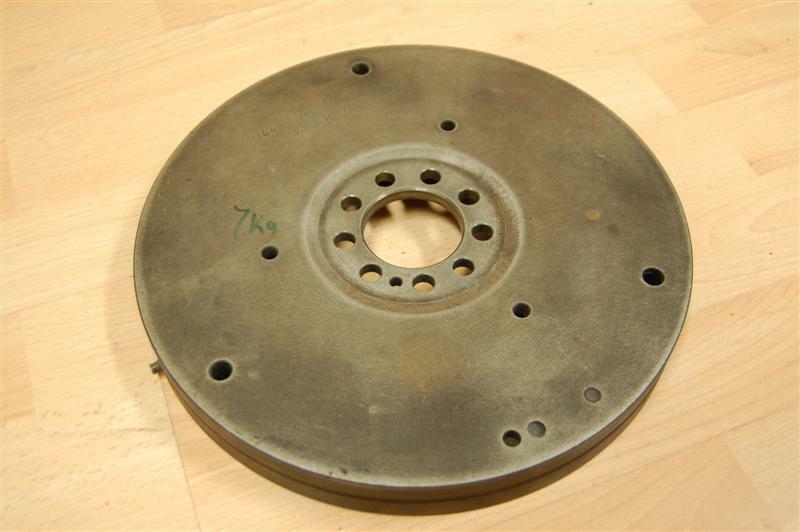 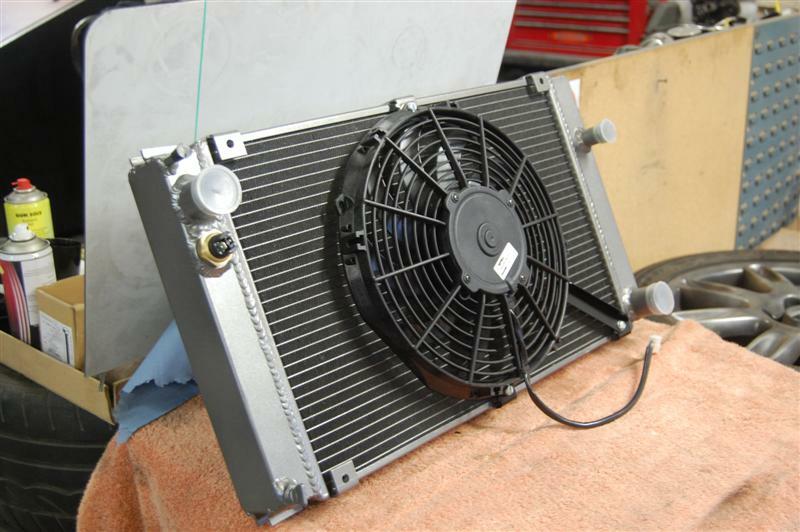 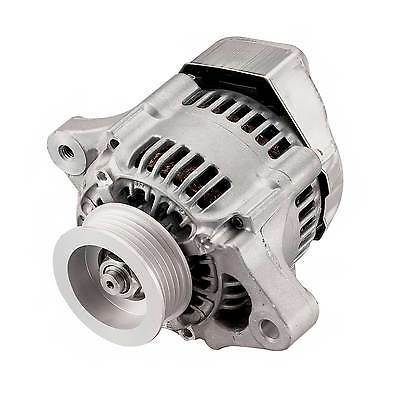 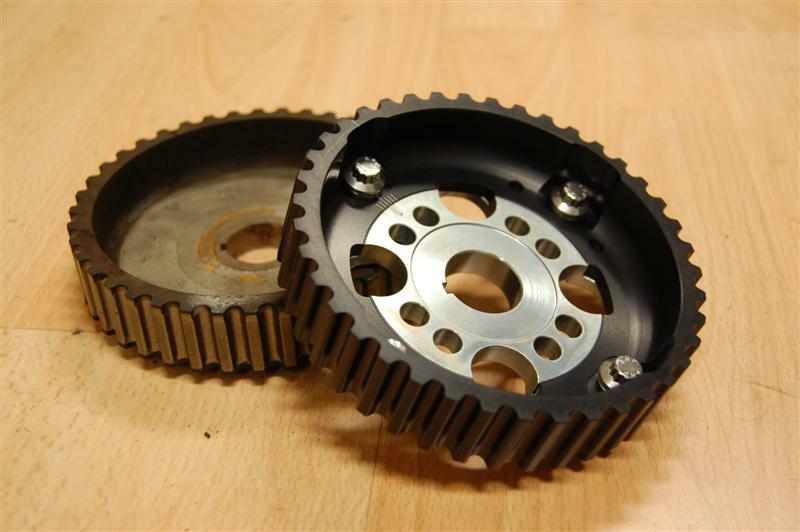 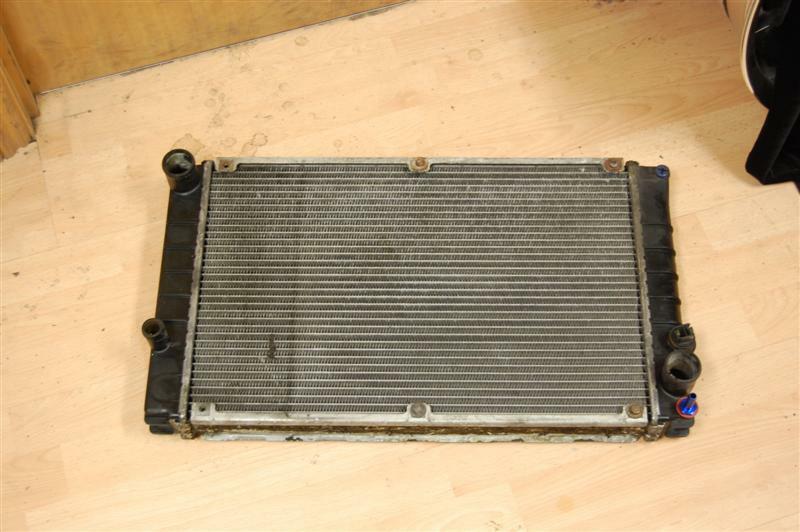 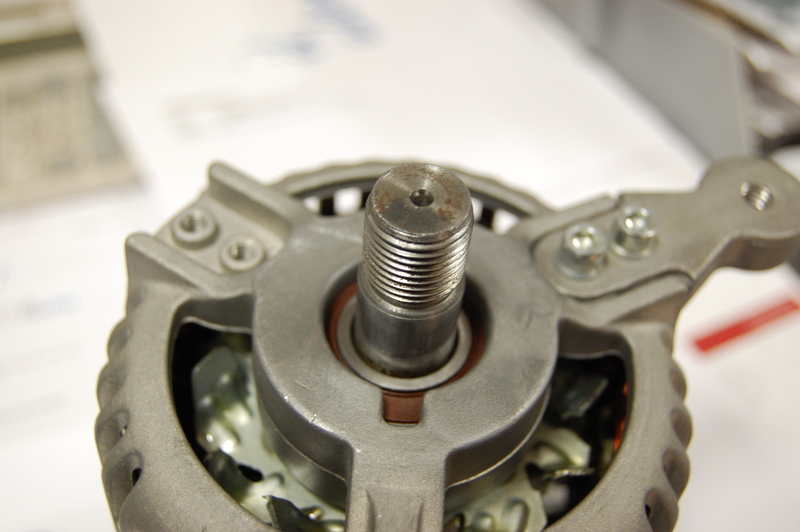 The original Alternator was a lardy 6kg…..! 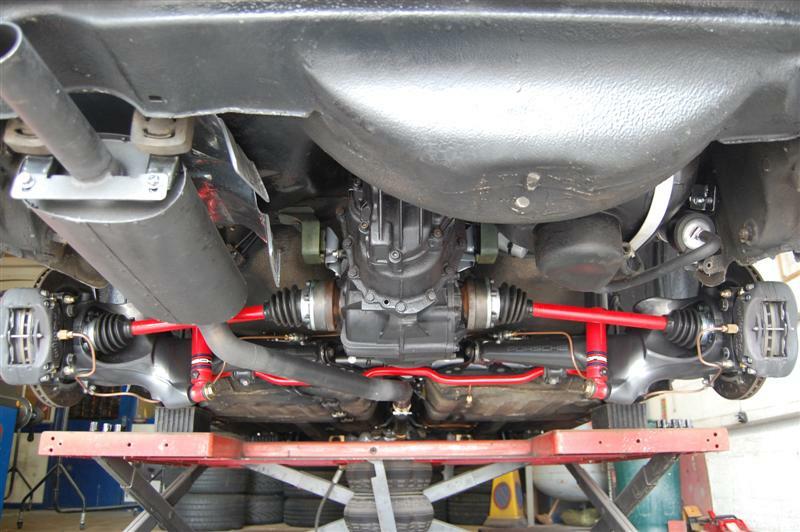 A Brise lightweight (3kg) has been fitted. 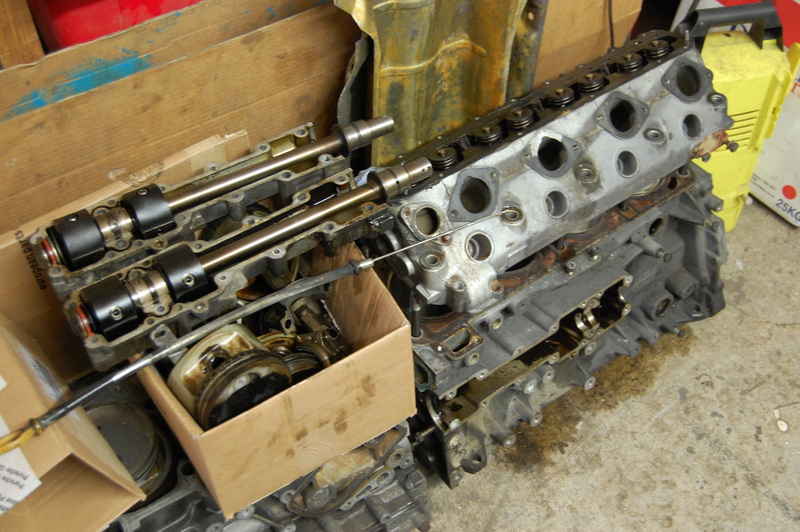 to the high compression or it was on it’s way out! 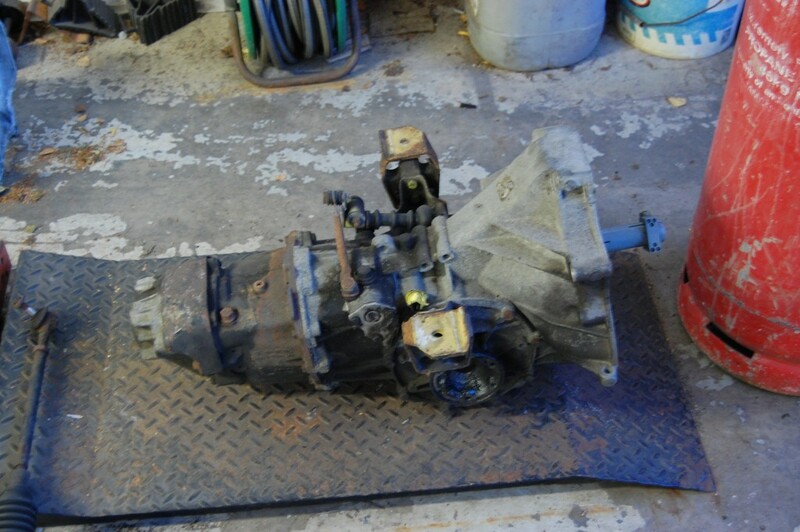 So I replaced it with a GEAR Reduction WOSP Unit. in the top of the gearbox! 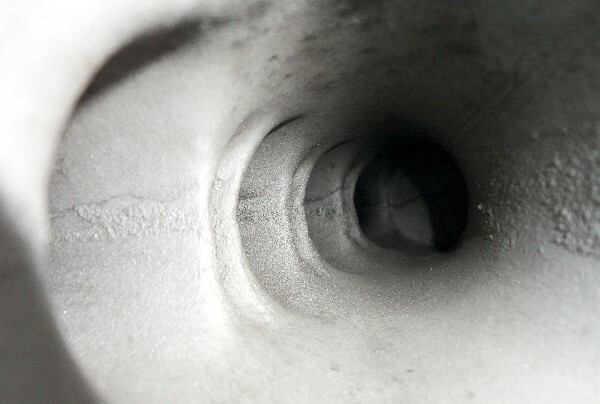 stay on the other side. 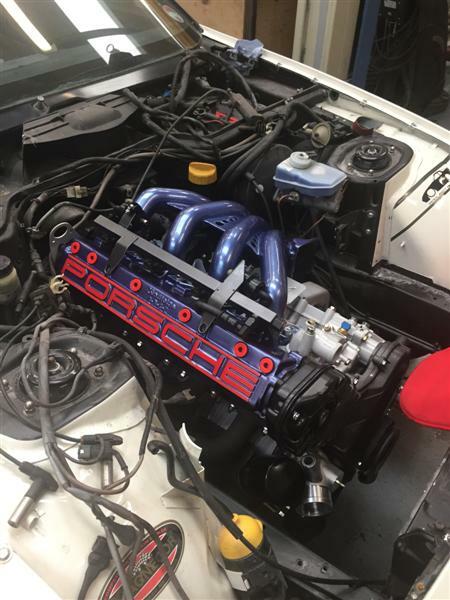 The results were better than anticipated, after 8 hours “Live” mapping a final figure of 205 bhp & 205 Ft Lbs of Torque was achieved…..
Click on the “ChipWiz” & “Tech Spec” underlined links below to view the actual Rolling Road Graph and a specification sheet and the car’s final weight..
which is 1010 Kg ! 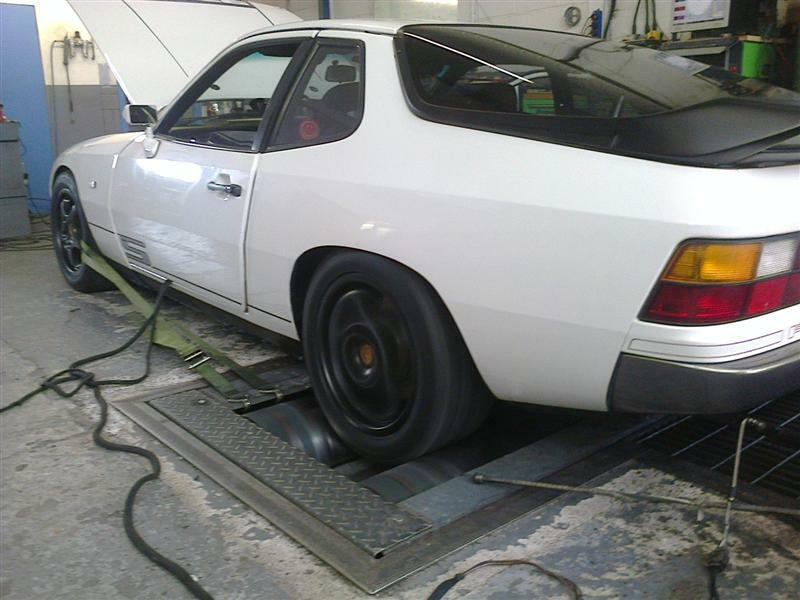 …………..but this will be reduced further, I want a number beginning with 9…!